Sometime this morning, Uptown Update had its ten millionth visitor. Since May 15, 2007, there have been 8,728 posts and 65,264 reader comments. The all-time most-read post was from this past July, about the Montrose Beach music party that got out of hand. Nearly 39,000 of you read that one. Most of our visitors are from the U.S., unsurprisingly, but China, Germany, the U.K., and Ukraine round out the top five reader locations. (Fun fact: When Johnny Depp was filming Dillinger here, one-third of our readership originated in Japan.) 47% of you use Windows to read us, but Safari (25%) is the most common browser. 14% of you read us on iPhone; 9% use Android devices. Behind the scenes, we've been through various scenarios, with as few as two Updaters on the team to as many as seven at a time. 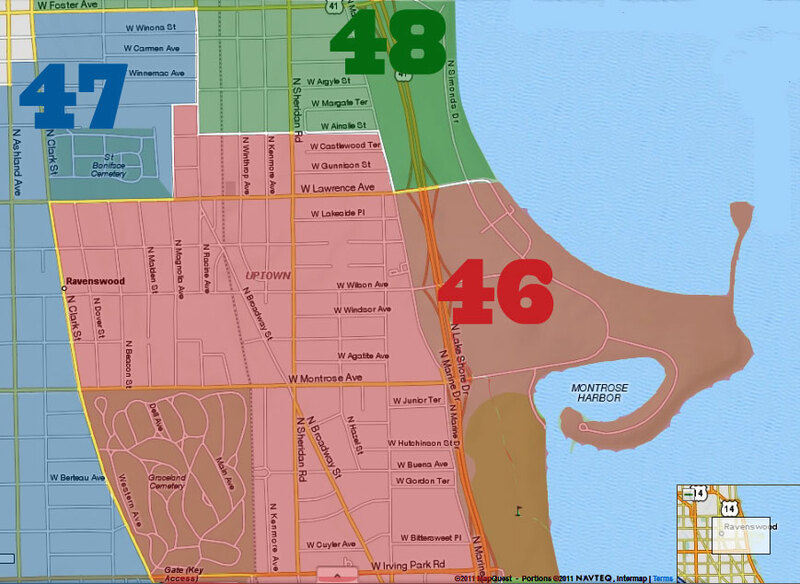 Uptown Update has created caselaw (owe ya a solid, Electronic Frontier Foundation and First Amendment to the U.S. Constitution), and it was voted the Number 1 Online Neighborhood News Site in Chicago in 2012 by the Community Media Workshop. The only constant is change, and we are blessed to live in a community that exemplifies that. During the seven and a half years this blog has been in existence, there have been incredible evolutions in Uptown, as well as a staunch determination to preserve and remember its history. We look forward to continuing to document what happens in our diverse, sometimes maddening, always dynamic, ever-changing corner of the city. Thank you for the comments, the tips, the photos, and for being our eyes and ears. Without you, we wouldn't be doing this. Ten millions hits. Sounds like lollapalooza without the minor criminality. This does call for an IrishPirate youtube moment. Hmmmm. Yes this will have to do. In Pirate world, after President Obama thanked Uptown Update for the information leading to the death of Osama Bin Laden, that song would have played as he walked away from the podium. Congratulations! 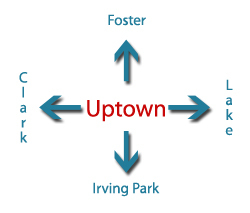 Uptown Update is my primary source for neighborhood news.